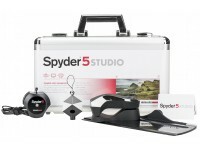 What is the SpyderPrint and what does it do? Colors in the print are way off or do not match the real life colors at all. 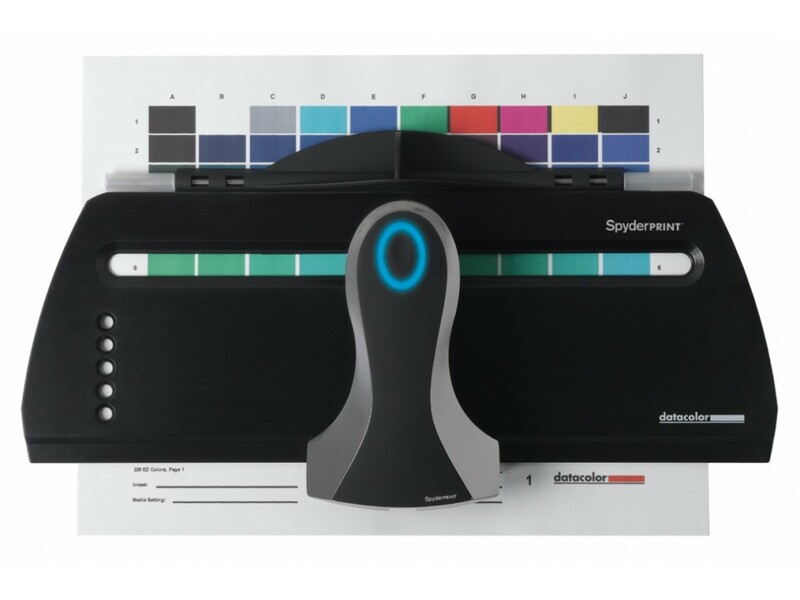 When putting the images on paper, the color profiles generated by SpyderPrint are used by your graphics processing software to take over the full capabilities of the printer, rather than leaving that task to the printer driver which may or may not have the same ideas about what makes a good print. 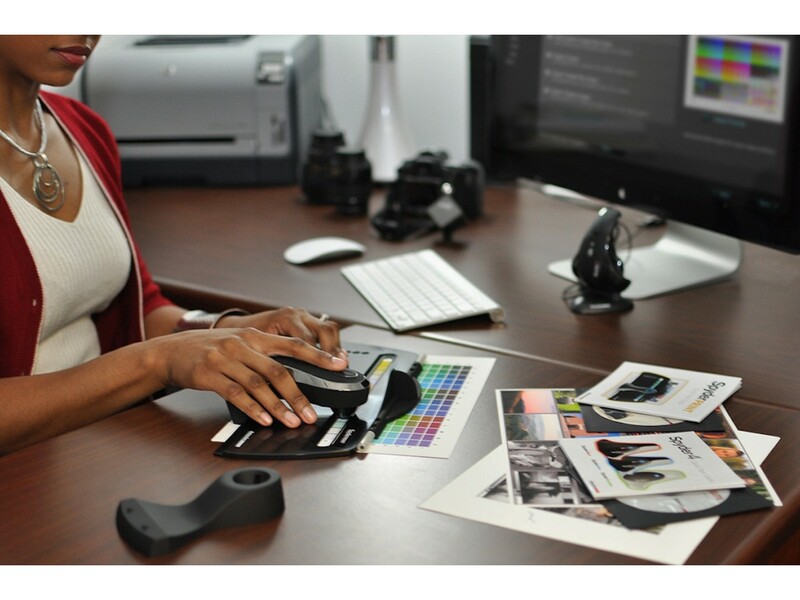 The creation of a color profile is a simple process that requires some preparation work and takes between 15-30 minutes. Please note that you need to create a separate profile for each combination of paper and inks for each printing machine you will be using. Once you have these, you can use them as much as you want until there is a change in the input parameters (e.g. the inks are re-formulated or you are switching to a different ink supplier, or changing the types of media you will be using). 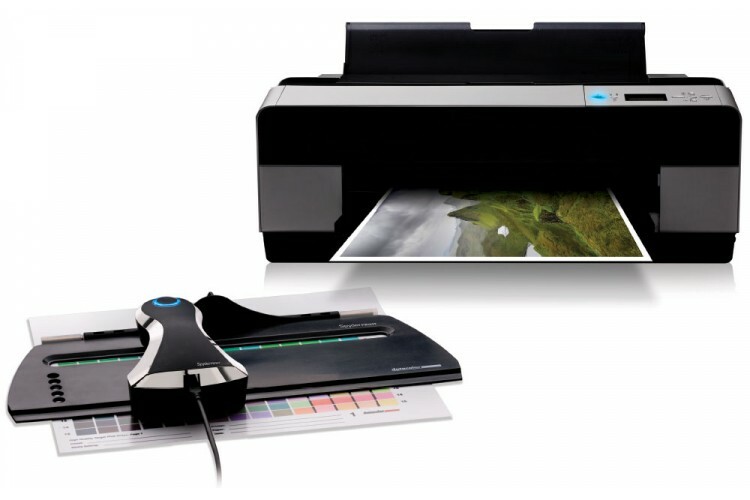 After the color profile is saved, you will be able to use it within your graphics processing software for soft-proofing (simulating on-screen how the print will look like) and while printing (you will need to disable all color management features from the printer driver and configure the graphics processing software to take over color management). And that is all! 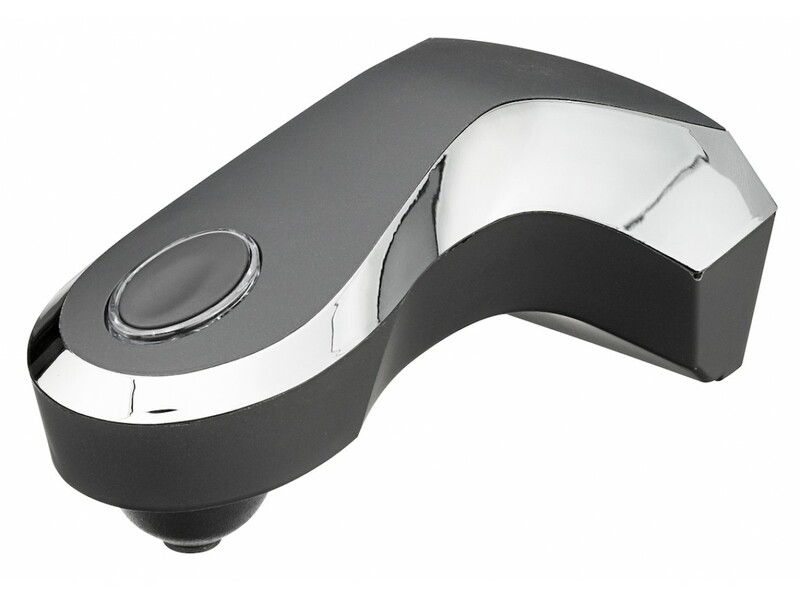 The SpyderPrint is compatible with all printing devices that use RGB ICC profiles. 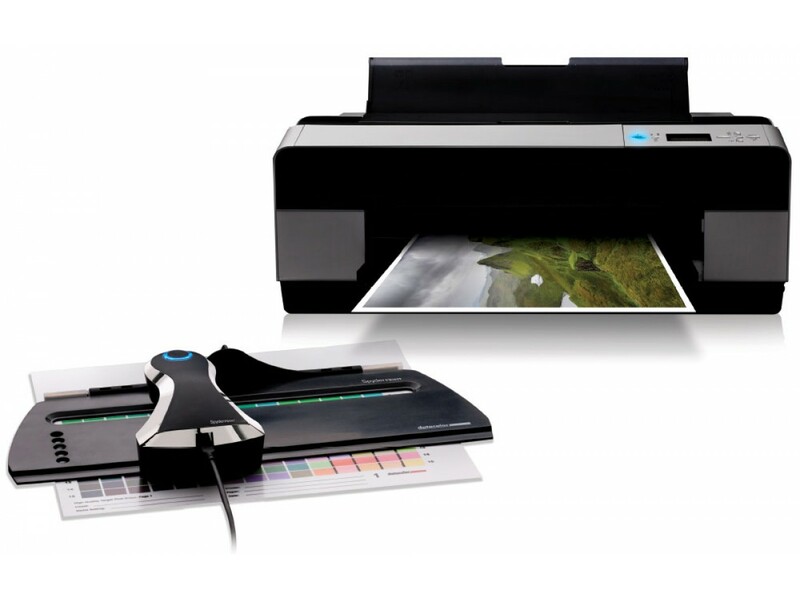 This includes all kinds of standard and art printers for home and professional use that connect directly or via the local network to the printing computer, regardless of how many inks they are using. 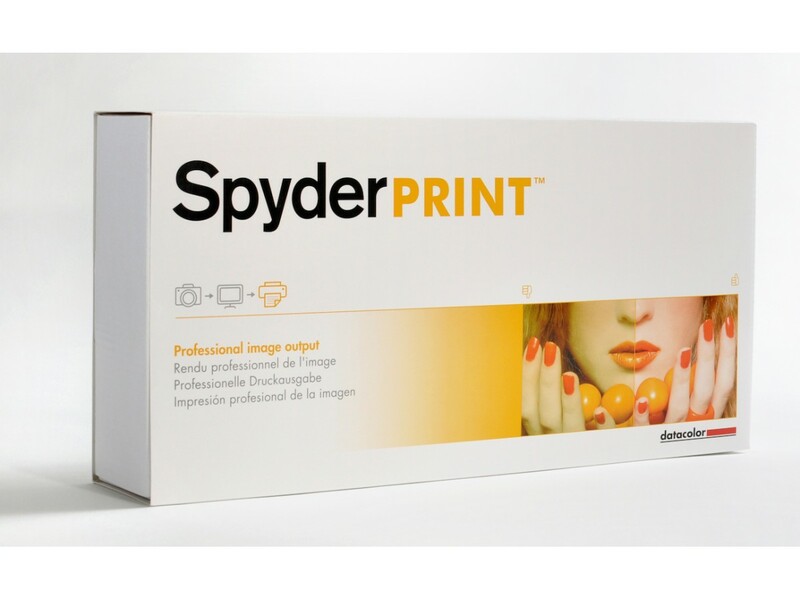 SpyderPrint is not intended to be used with CMYK/CMYK+N based printing devices – industrial and wide-format printing machines that are driven from a standalone machine called RIP (Raster Image Processor). 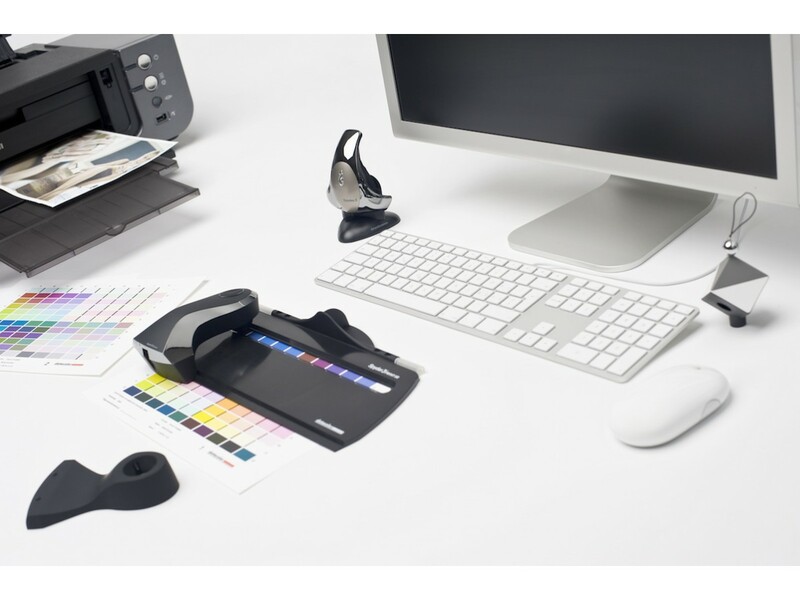 If you're looking to profile a CMYK/CMYK+N based printing device, please have a look at the X-Rite i1Pro series of spectrophotometers.